The first market for us will be April 27th from 8 to 3. 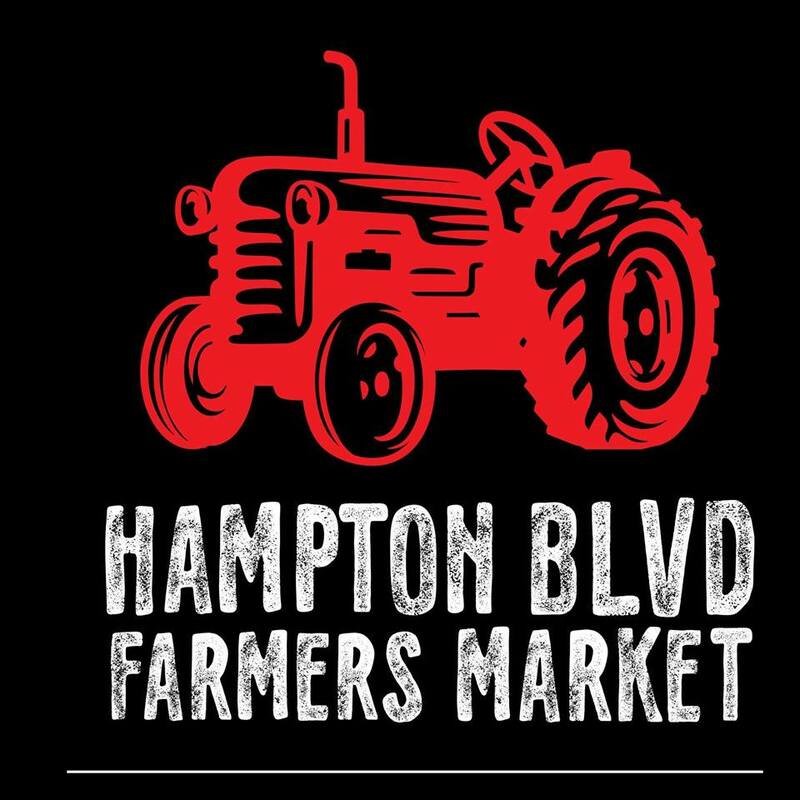 Markets are held on Wednesdays from 3 pm to 6 pm at 7400 Hampton Blvd. (Church of the Good Shepherd). 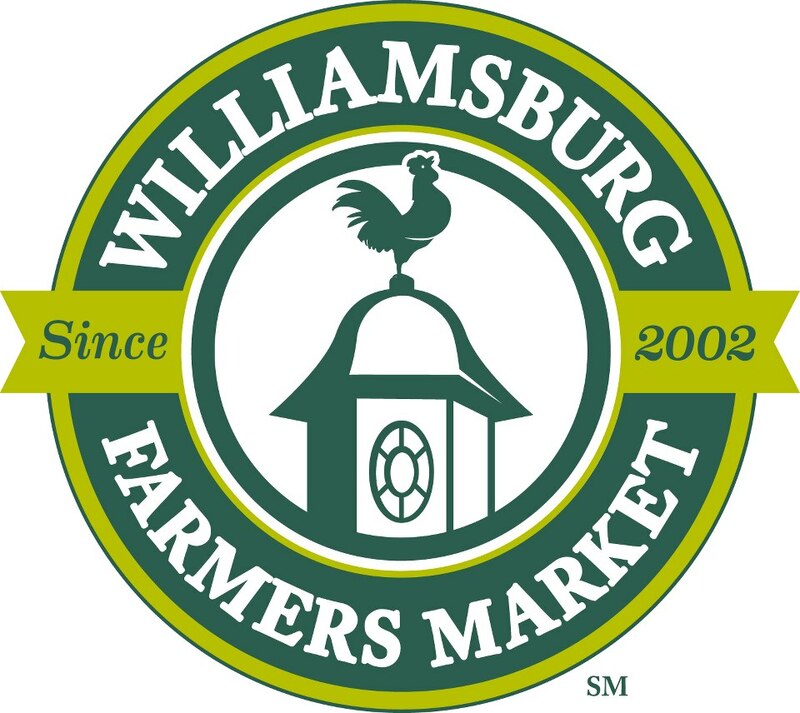 We will be coming the 2nd Saturday of each month; our next scheduled market will be Wednesday May 8th from 3 to 6. We have a full schedule this year, so check out the dates at your favorite location. 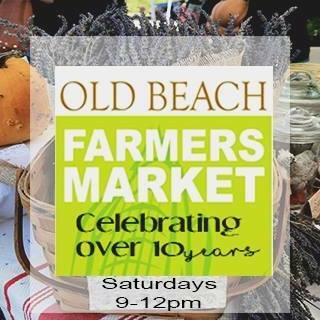 In 2019, we will be at the Old Beach Farmers Market located adjacent to Croc's. They operate every Saturday during the Summer from 9 till noon. 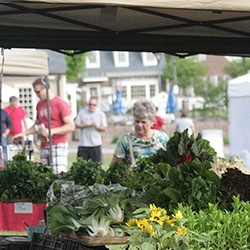 All markets are at Merchants Square on Saturdays from 8 to 12.